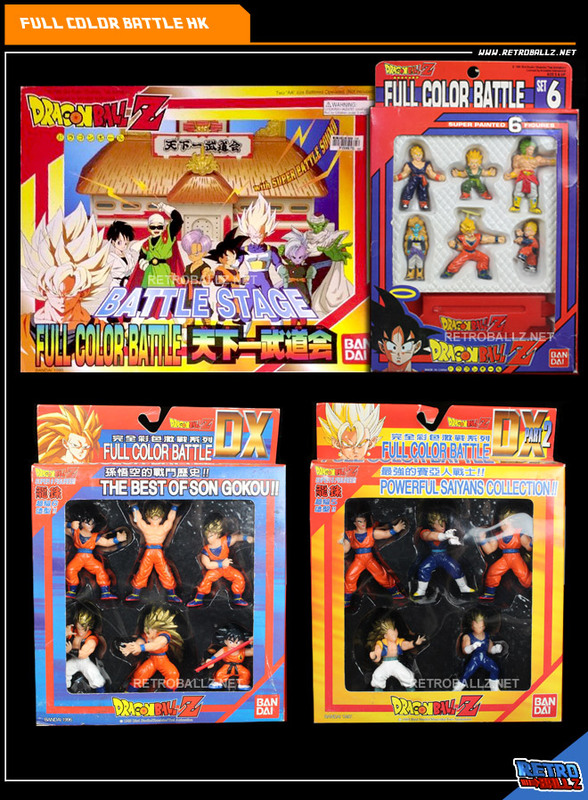 These small vintage dragon ball figures were available with a cool arena with sound and an amazing interactive box ring ! 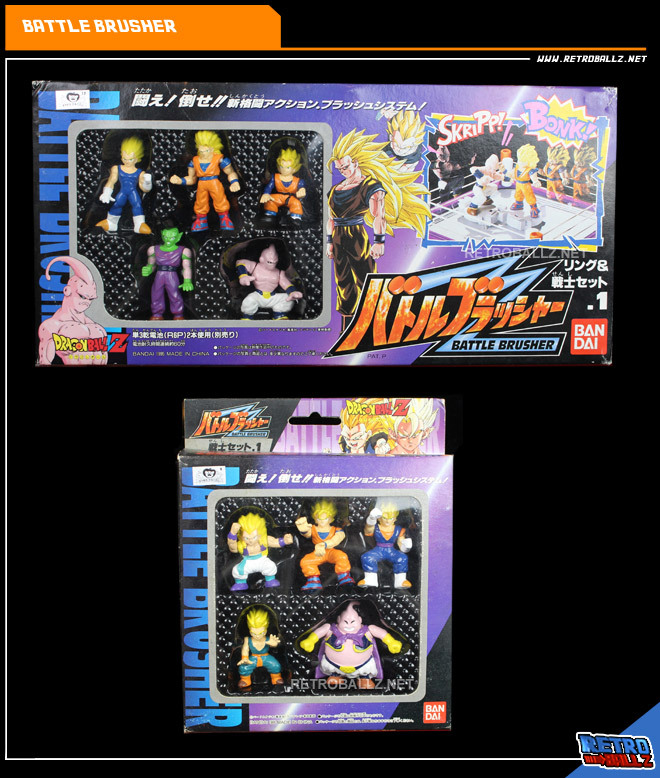 There were 18 packs to collect if you wanted to have all of them ! If you like this website you can help us with a small contibution!